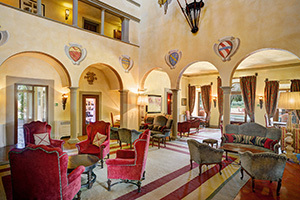 Part of the Leading Hotels of the World, Villa La Massa is the exquisite jewel of the Villa d’Este Group. The 16th Century estate sits on the banks of the Arno River, on 22 acres full of lemon trees and olive groves that surround the property. 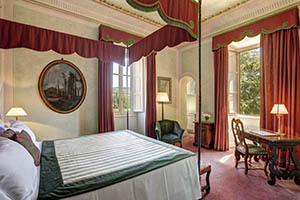 With its 4 ochre and pink colored villas and their 41 rooms and suites, each superbly furnished in the traditional Florentine style, Villa La Massa is the perfect place to rest after a long day of touring in Florence, linked by the hotel’s private shuttle which runs daily to and from Ponte Vecchio. 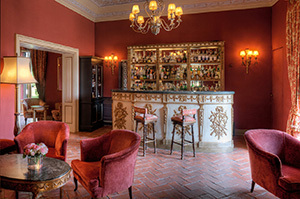 Only 6 miles from the historic center of Florence, immersed in the heart of Tuscany. 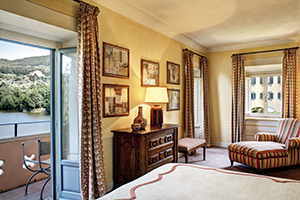 Boutique hotel with 41 rooms and suites, each superbly furnished in the traditional Florentine style with outstanding views of the Arno and the countryside. 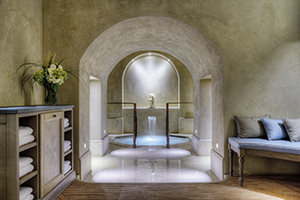 Arno Spa in an original Tuscan atmosphere, combining heritage with luxurious comfort. Courtesy daily shuttle to and from Ponte Vecchio every 15 minutes. The Villino and the newly renovated Casa Colonica can be rented exclusively for those seeking ultimate privacy or a home away from home. 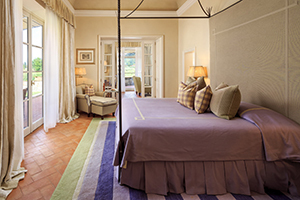 41 rooms and suites including the Villino and Casa Colonica, which can be rented out in its entirety. XV century cellar for wine and olive oil tastings, also available for small private lunches or dinners. Beautiful heated outdoor swimming pool. 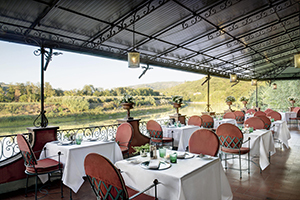 Courtesy daily shuttle service to and from Ponte Vecchio every 15 minutes. Horse riding, tennis, jogging, and mountain biking are available upon request. Cooking Lessons and Wine Tastings available for guests, and tours of the Chef’s gardens. Guided Tours of Florence, Lucca, Pisa, Siena, Chianti Wine Region, and other towns.